I was glad to see that Mr. Porter is now carrying a small selection of wool caps from Lock & Co. Hatters, including several made with Harris Tweed. Compared to caps that I have from Wigens, Christys’, and Borsalino, those from Lock & Co. feel much more substantial and look better finished (I can appreciate that the company’s cap maker takes care in matching up the fabric patterns on some of the main seams). 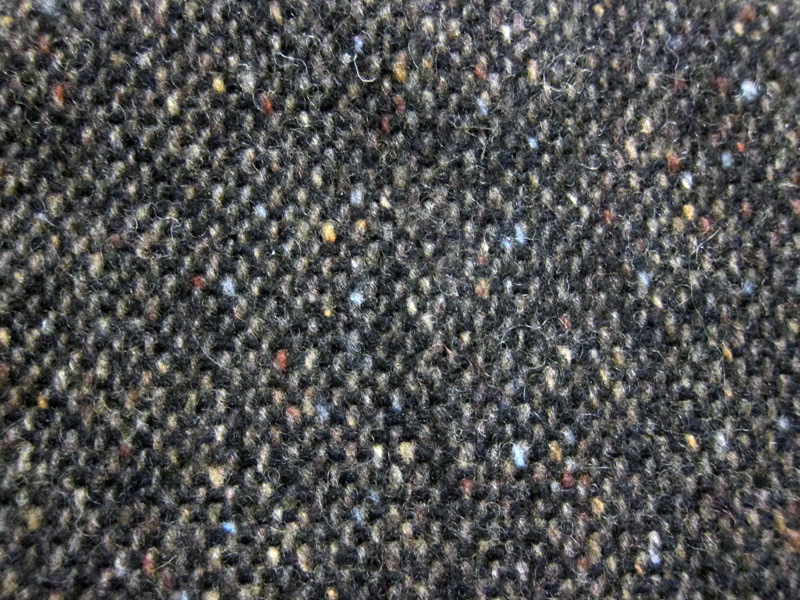 For this season, I picked out the greyish-brown version made in a rough donegal-like tweed which features small bits of color strewn about the wool. I hope Mr. Porter expands its selection over the next few seasons – ordering hats online is not quite ideal, but at least the company makes the return process easy if there are fit issues. 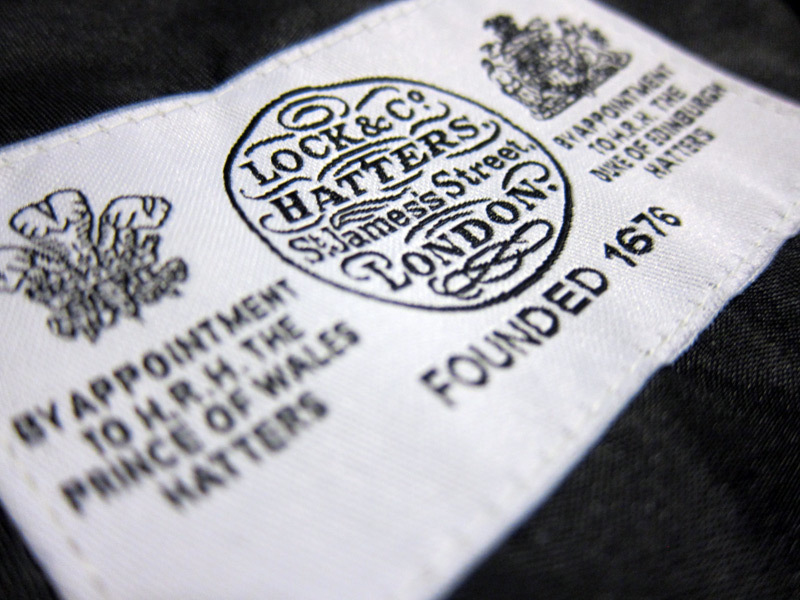 Extra reading material: Lock & Co. has a care guide [pdf] for its tweed hats. It’s interesting to note that they recommend a strong spirit such as lighter fluid to help clean stained spots.